NOTE: All rentals are for 6 hours. 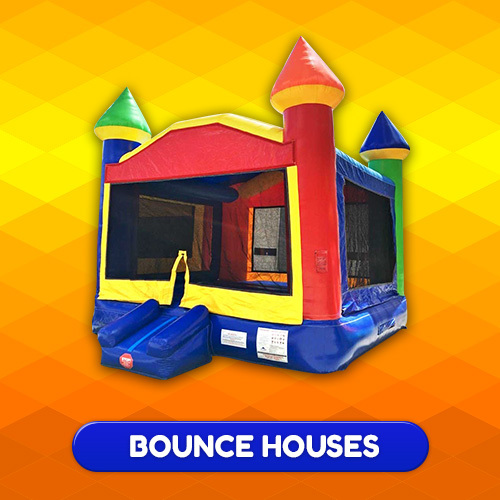 #1 Choice for bounce house and party rentals in Concord! YES! We come to you! 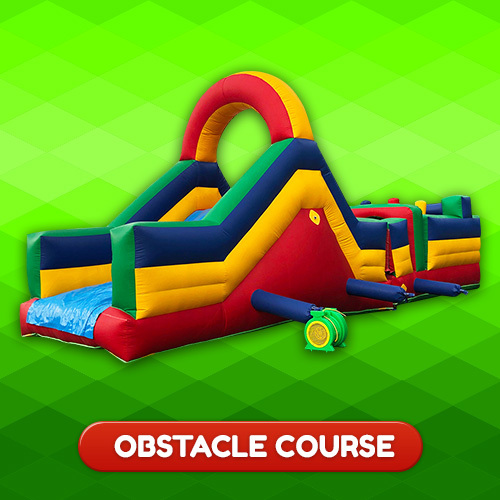 EZ Bounce makes it easy to entertain for your child's birthday or any event with bounce houses, water slides, combo units, obstacle courses, concessions, inflatable games and more! 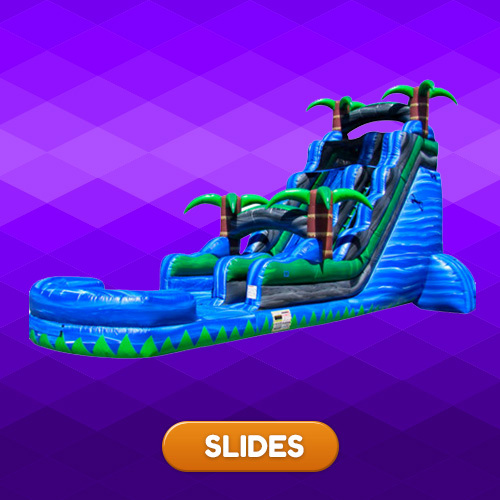 Would you spend hundreds of dollars to bring five plus friends to an amusement park? A seasonally limited pool party? 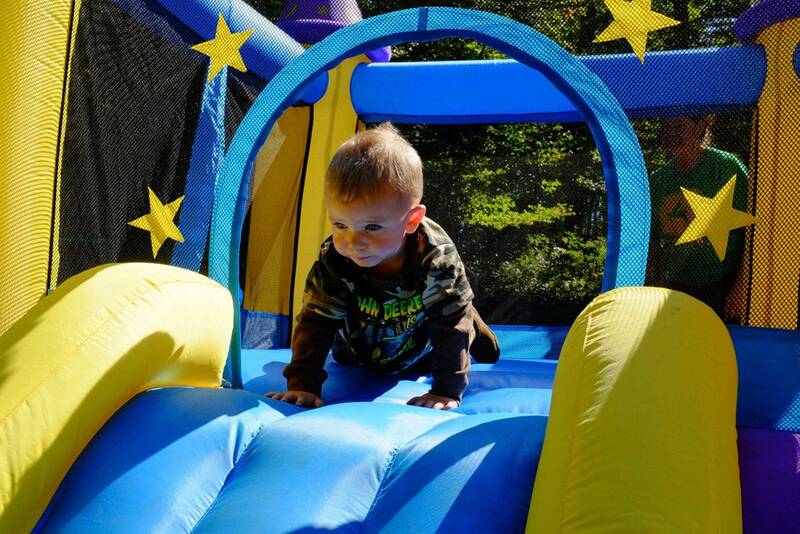 With EZ Bounce house rentals in concord and greater manchester NH you can entertain your child and their friends at an affordable price while being in the comfort of your own home! Our staff is friendly, knowledgable, and always on time! It's easy! 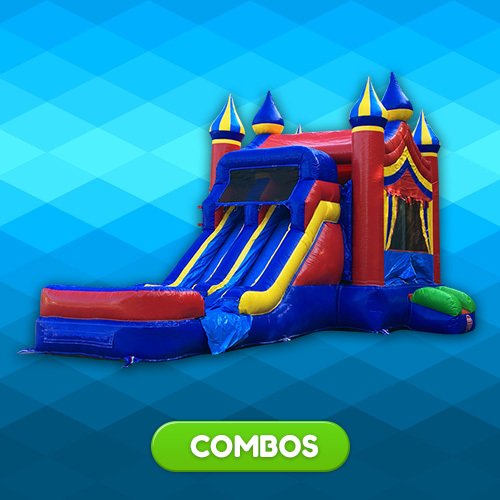 Book your item online or call, schedule, and tell us where you would like to have your bounce house set up! From large events to backyard parties, we do it all! 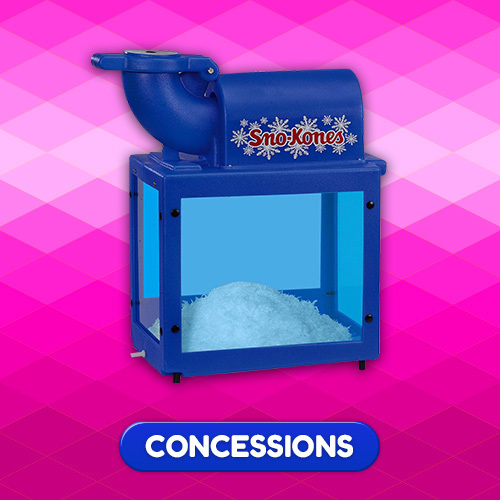 Have a corporate, church or school event? Old home day, graduation or wedding? How about a baby shower or a couple great friends over for a BBQ? Look no further, these are the events and parties we specialize in. 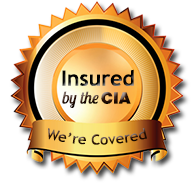 We serve Manchester, And greater Concord, New Hampshire! Select Your Date and Book Item, all Online! Online booking is simple on our site. Select a date & time then choose from one of our products. You can pay online as well. If you wish to book via phone, please call us at 603-892-1659. 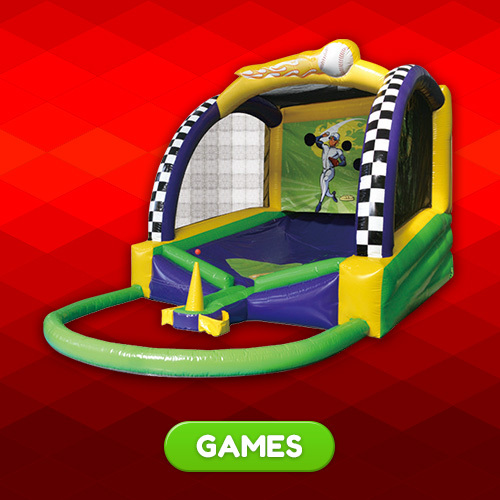 Here at EZ Bounce we strive to make your experience to book our party rentals as easy as possible.